Last week was so busy for me I had no time for my blog. Hopefully I'll be able to post more often this week. And I'll start with a Robyn's Fetish DT Card for this week's Challenge #136 - Tic Tac Toe. Our sponsor this week is Di's Digi Downloads with $10 voucher for a lucky winner. Цей тиждень у мене був дуже насиченим і я зовсім не мала часу для блогу, але сподіваюся, що наступний буде трохи легшим і я зможу приділити більше часу і блогові й листівкам. А сьогодні покажу вам листівку для завдання Robyn's Fetish - Хрестики-нулики. У цьому завданні вам треба використати будь-яку колонку або будь-який ряд із таблички (тобто вказані в ній елементи) у своїй роботі. Спонсором завдання є Di's Digi Downloads із призом - ваучер на $10 для щасливого переможця. And here's a chart for you to play with. In my card I used middle column: Embossing Folder + Christmas Die Cut + Ribbon. You will have even more inspiration by checking all fabulous Robyn's Fetish DT work! А ось і сама таблиця. Я з неї взяла середню колонку: папка для тиснення + різдвяний ніж + стрічка. 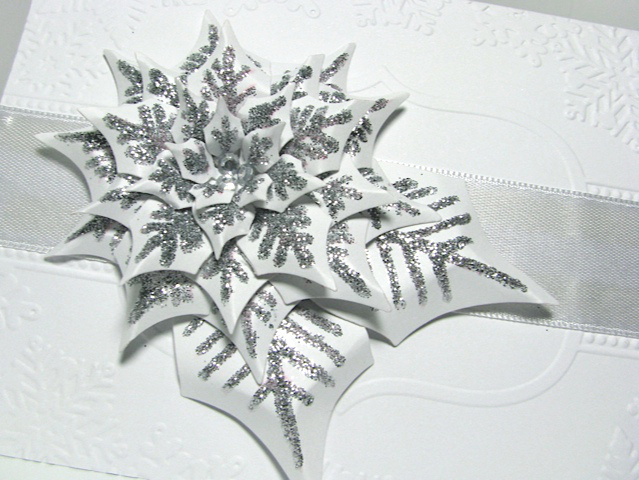 I used Poinsettia Spellbinders Die for my card and Crafts Too Snowflake embossing folder. Я використала тут ніж пуансетія від Spellbinders та папку для тиснення від Crafts Too. Thank you for stopping by! Have a beautiful day! Дякую, що зайшли! Бажаю вам гарного та приємного дня! Lovely card! The glitter looks great on the poinsettia. Thank you! Really lovely card. I like the silver and white, it looks so sophisticated. A beautiful card with clean elegant lines. Gorgeous card. I love all the sparkle. 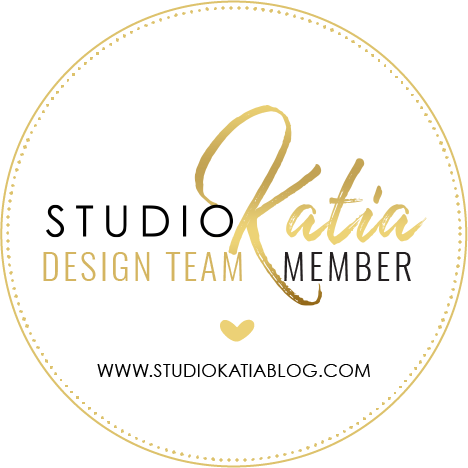 Thank you for joining us at Divas by Design this week. This is beautiful. Love how you put the poinsettia together. Very pretty. Thank you for sharing it with us at Crafts 4 Eternity and good luck in the draw. Totally stunning! It's perfect for our "Christmas is coming!" challenge over at the Paper Shelter. A truly beautiful card. The silver and white is stunning. Thank you for sharing this with is at Dream Valley. Beautiful card Lilia, so elegant and the silver and white are gorgeous together. Stunning and Elegant! Thanks for sharing with us at Guylou's! Thanks for joinig is at der Kreativen Stempelfreunde. Gorgeous glittering!! I love the poinsetta! 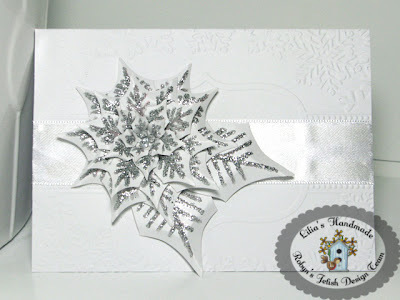 Totally gorgeous poinsettia card with beautiful details. Love the silver and white together. Thanks so much for sharing this beauty with us at Elphine House. Hope to see you back for our next challenge. "Hugs"